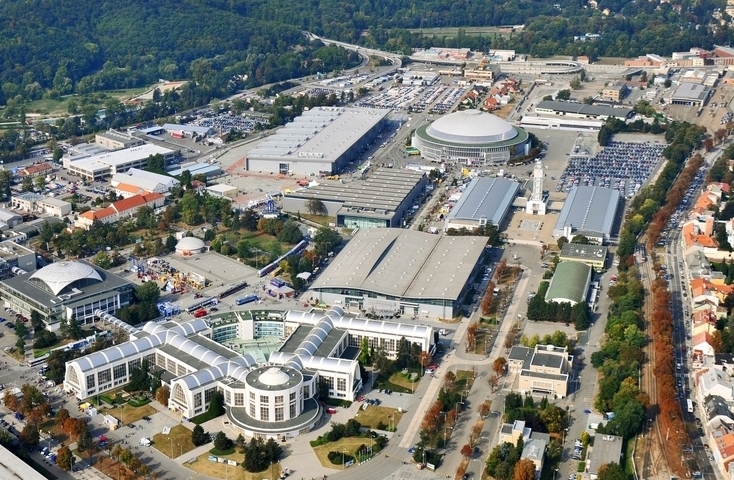 OUR PENSION IS LOCATED DIRECTLY NEXT TO THE BVV TRADE FAIRS ON HLINKY STREET, 150M FROM THE G2 ENTRANCE AND 400M FROM THE MAIN ENTRANCE TO THE TRADE FAIRS. BY ITS LOCATION, SERVICES AND COMFORT, IT IS AN IDEAL PLACE FOR YOUR ACCOMMODATION DURING THE EXHIBITIONS AT THE TRADE FAIRS. Besides the accommodation, we also offer you various types of social and conference spaces and lounges for your events, meetings or business conferences. At the time of trade fairs and events in Brno (see the table above) we require the deposit of 30% of the accommodation price.